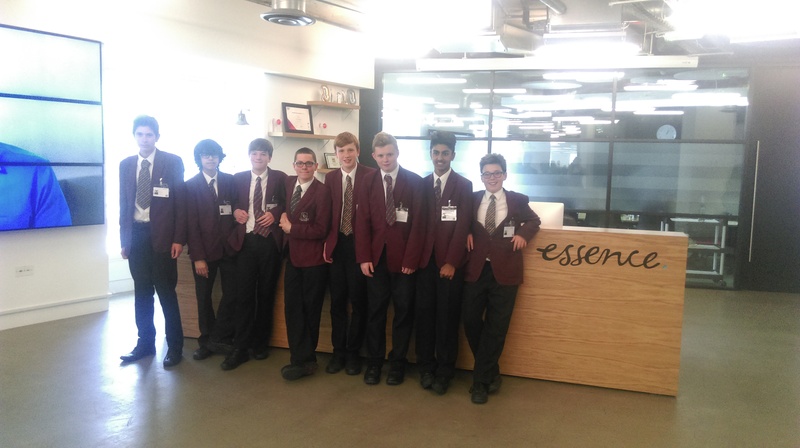 The big day is finally upon us: ten inspired 13- and 14-year-olds from Sutton Grammar School for boys fall into UK House to hang out with us before they shoot off and wow the Dragons at this year’s Apps for Good Awards. Fresh from announcing our 2-year partnership with Apps for Good to support them in their mission to grow a new generation of problem solvers, we couldn’t wait to get started. We shortlisted dozens of award submissions, powered the People’s Choice awards, sent three of our own to be Apps for Good Dragons and held numerous expert sessions with student teams in the UK and Spain, but nothing comes close to today’s events. 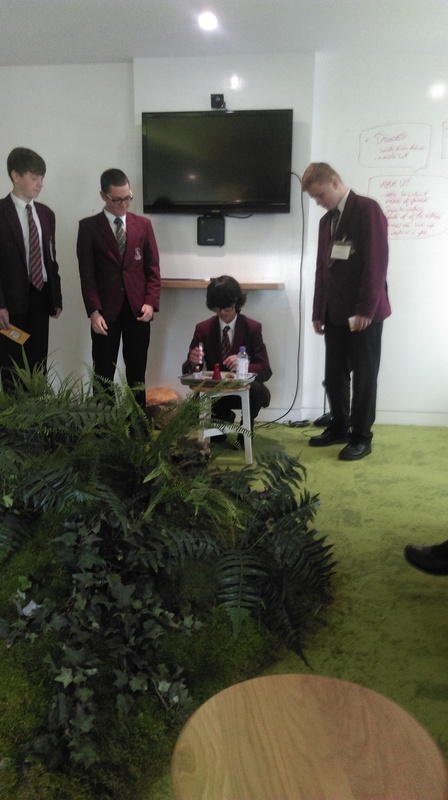 After a quick office tour and an obligatory round (or three) of foosball, the student teams – Stem City and Quick Team – had ten minutes to prepare their pitch, get their cue cards in order and update their app social media channels. And there we were: the jaws of seven mock judges dropped to the floor listening intently to the presenters. There were branded business cards and cue cards, professional-looking presentations and videos, even live chemistry experiments. The cheeky and entertaining presentations of app concepts showed the two teams’ deep understanding of markets, audiences and trends and – perhaps most importantly – a vision for how their apps could change their worlds for the better. We hear that the teams found our feedback very helpful to prepare for the official pitches but – truthfully – we learned more from the students than they claimed to have learned from us. It was an absolute pleasure to be an Awards Accelerator for this year’s Apps for Good Awards. The student teams certainly showed us a thing or two about pitching ideas, keeping your cool and – naturally – foosball. Want to give your students the chance to reach the Apps for Good Awards finals next year? Visit our website and sign up to teach our free course in 2015/16.